Did you know that bees dance to communicate with each other? It's true! Scout bees collect information on where the best food sources are and bring this news back to the hive. They then do a series of dance moves in which the location of the food source is encoded. Click on over to my guest post in the Storybook Summer series on the Rainy Day Mum blog where you can find out more about these fascinating bee dances. You'll also find some great picture book suggestions to read to kids about bees and their dances, in addition to a fun dance coding activity to try. 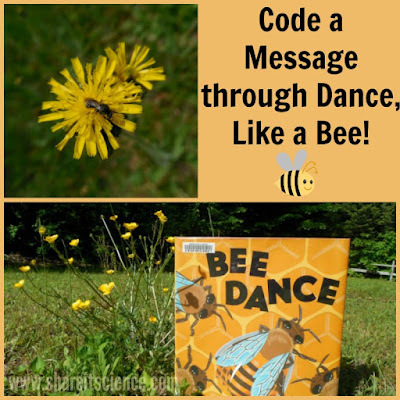 My post, Code a Message in Dance...Like a Bee, includes a free printable to help kids create their own coded messages through dance. It is a wonderful way to explore animal communication while honing coding skills. Bee dances appear simple, but contain complex information. 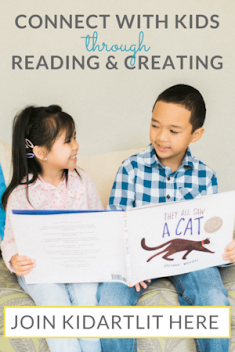 Older children will be fascinated by the specifics of these messages and how they can create moves that encode secret messages, while younger children might simply enjoy the idea of using dance to tell a story. You'll also definitely want to check out the picture book, Bee Dance, by Rick Chrustowski. It has great illustrations and explores the idea of bee communication in story form, easily understandable for children of any age. Want to share the idea of bee dance with young kids? Here is a great PBS video from Sid the Science Kid all about the bee dance! Love insects? 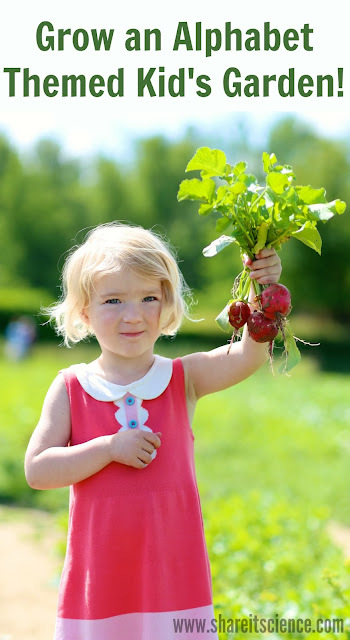 Here are some great insect themed citizen science projects perfect to try this summer.